At Goodwin Community Health: Wednesday, June 21, 5:30 p.m.
Come see us at the Kittery Block Party this Saturday, June 17, 10 a.m. to 4 p.m. Kittery residents: Did you know that Families First's health and family services are open to you? Check out our own Cindy Bishop of Seacoast Healthy Grins, on WMUR's New Hampshire Chronicle. "Miss Cindy" is well known to children throughout the Seacoast - if your kids know her, they'll enjoy this! 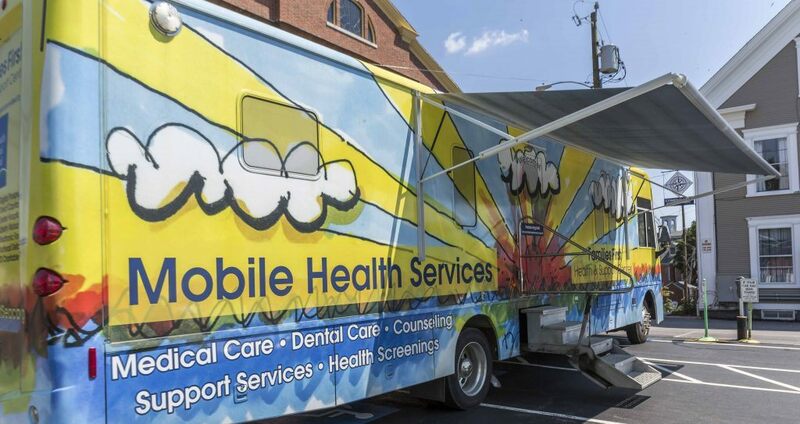 Our mobile health team will be at Hampton Beach at the Hampton Police Department Parking Lot (100 Brown Avenue) on Tuesdays from 3:30 to 5:30 p.m. this summer, excluding July 4.